National Highway Traffic Safety Administration chief David Strickland told a congressional hearing that the regulator is considering whether to make “black boxes” mandatory for all new vehicles. [ID:nN11246251]The devices can capture data on speed, braking effort and other details which can be vital in reconstructing accidents. New cars and would be required to carry black boxes to record crash information under a new series of proposals following Toyota’s massive recalls.The draft also proposes that manufacturers would help fund the U.S. government’s motor industry safety agency. 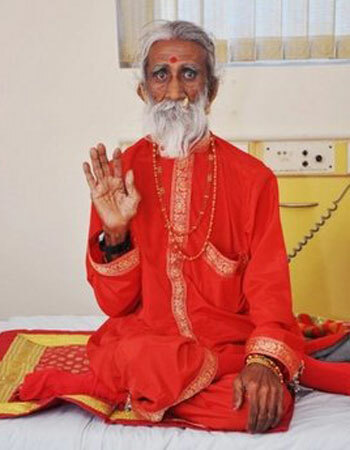 Indian doctors are studying an 83-year-old holy man who claims to have spent the last seven decades without food and water. Military doctors hope the experiments on Prahlad Jani can help soldiers develop their survival strategies. The long-haired and bearded yogi is under 24-hour observation by a team of 30 specialists during three weeks of tests at a hospital in the western Indian city of Ahmedabad. Two cameras have been set up in his room, while a mobile camera films him when he goes outside, guaranteeing round-the-clock observation. His body will be scanned and his brain and heart activity measured with electrodes. Since the experiment began on April 22, Jani has had no food or water and has not been to the toilet. When questioned about all the empty Red Bull cans, Prahlad Jani said that didn’t count because Red Bull was neither food nor water..Also since he has no toilet he said the Red Bull made him go to the bathroom outside alot.. Jani spends most of his time as a Dell problem call technician..
Women with suntans are violating Islamic law and will be arrested in Iran, the capital city’s police chief was reported by The Daily Telegraph as saying Wednesday.”The public expects us to act firmly and swiftly if we see any social misbehavior by women, and men, who defy our Islamic values,” Brigadier Hossien Sajedinia said. The warning follows recent comments made by a hard-line Iranian cleric, who claimed women dressed in revealing clothing were disturbing young men and causing earthquakes. A model presents swimwear for Muslims during the Islamic Fashion Fair in Istanbul April 11, 2010. I am getting an eyeful of calf… Investigating Kim Kardashian and recent LA earthquake..
Why Germany Does Not What To Bail Out Greece.. Currently retirement age for public employees in Germany is 67… Vasia Veremi may be only 28, but as a hairdresser in Athens, she is keenly aware that, under a current Greek law that treats her job as hazardous to her health, she has the right to retire with a full pension at age 50. I wonder if nail technicians in Greece are included………..Those cuticle clippings can be hazardous.. Ask the Eye.. How Much is Enough?? I have recently started in the work world and am negotiating my salary..I am not sure how to determine how much I am worth.. What do you recommend as a good salary. I have been seeing all the greedy people on television that President Obama seems to hate.. I have a big student loan and rent to pay and would like to support myself. What do you recommend? I understand your confusion.. 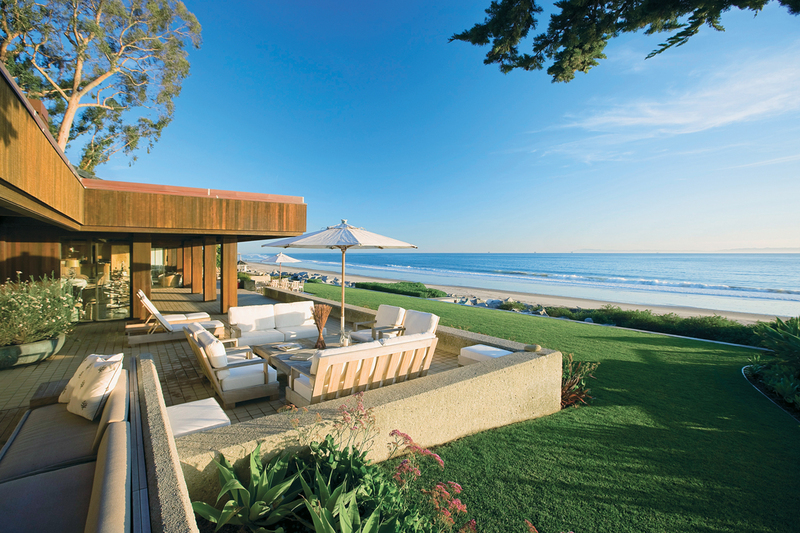 The Eye is listening. .
Former Vice President Al Gore and his wife, Tipper, have added a Montecito/ Santa Barbara CA -area property to their real estate holdings, reports the Montecito Journal. 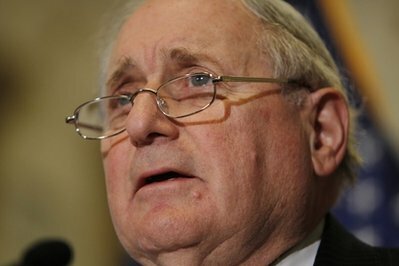 Senator Levin Hates Trading Air..What About Trading Synthetic Air??? It wasn’t about mortgages. 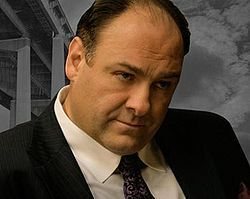 It was about greenbacks. The patent, which Fannie Mae confirmed it still owns with Cantor Fitzgerald subsidiary CO2e.com, gives the mortgage giant a lock on the fledgling carbon trading market, thus also giving it a major financial stake in the success of cap-and-trade legislation. The patent, which covers both the “cap” and “trade” parts of Obama’s top domestic energy initiation, gives Fannie Mae proprietary control over an automated trading system that pools and sells credits for hard-to-quantify residential carbon reduction efforts (such as solar panels and high-efficiency appliances) to companies and utilities that don’t meet emission reduction targets. Depending on where the Environmental Protection Agency sets arbitrary CO2 standards, that could be every company in America. The patent summary describes how carbon “and other pollutants yet to be determined” would be “combined into a single emissions pool” and traded — just as Fannie’s toxic portfolio of subprime mortgages were. But passage of the legislation would create an artificial, government-mandated, trillion-dollar carbon trading market that would drive up the price of energy, indirectly making housing more expensive. So Fannie Mae, a quasi-governmental entity whose congressionally mandated mission is to make housing more affordable, has been a behind-the-scenes participant in a carbon trading scheme that would do just the opposite. Amid a national debate over Arizona’s tough new immigration law, Republican Alabama gubernatorial candidate Tim James (and son of previous Gov. Fob James) vows in a new campaign ad that if he’s elected, he’ll give the state driver’s license exam only in English, as a cost-saving measure. Former President Clinton’s niece, Macy Clinton, said she is in such a rut, she uses a government benefit card to get food from her local grocery store. She blames her financial trouble on former President Clinton’s brother, Roger, who she says abandoned her. “It’s hard, because I’m a Clinton, too, but I have to be on food stamps, and I have to sacrifice everything just to make it day by day,” Macy Clinton told “Inside Edition” in an interview that aired Tuesday. 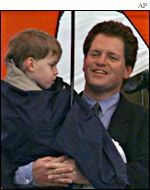 Roger Clinton President’s prodigal half-brother received a last-minute pardon for a 1985 drug conviction as Bill Clinton broke a record for last minute pardons while backing the Uhaul to the White House and removing all the White House furniture not covered in plastic covers. I guess part of the pardon did not include taking care of your kid..